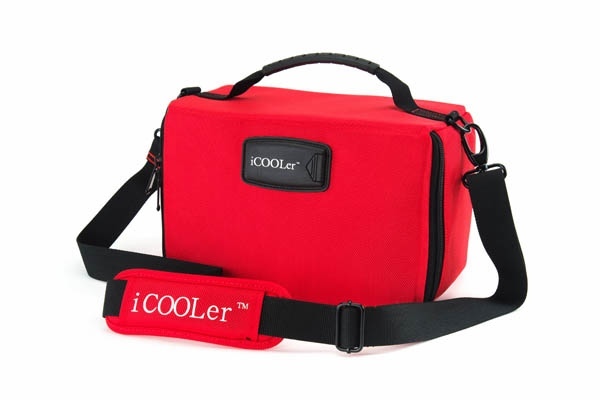 iCooler is non-toxic, tested as safe for lead, phthalates, and PVC. 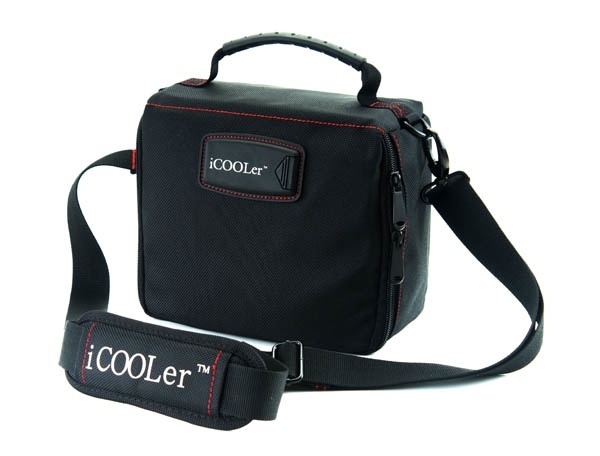 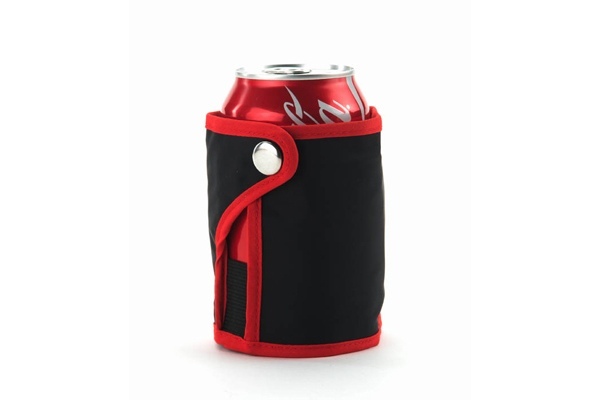 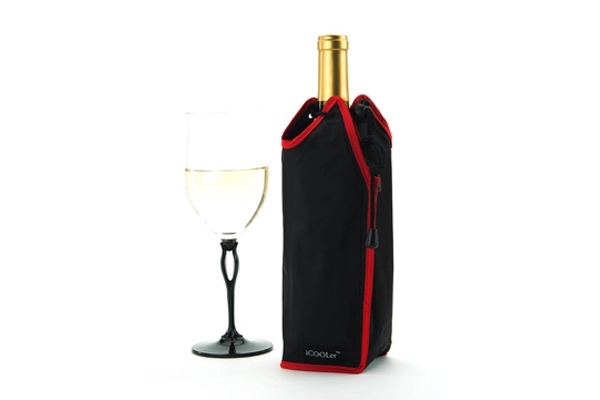 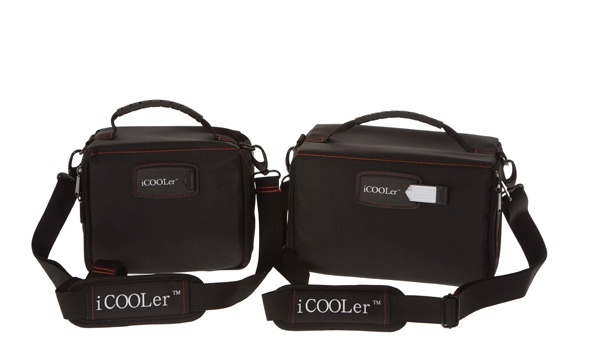 Bottle iCOOLer is built in with non-toxic cooling gel packs within the lining designed to keep your Wine, Champagne, Beer and any other beverages colder longer. 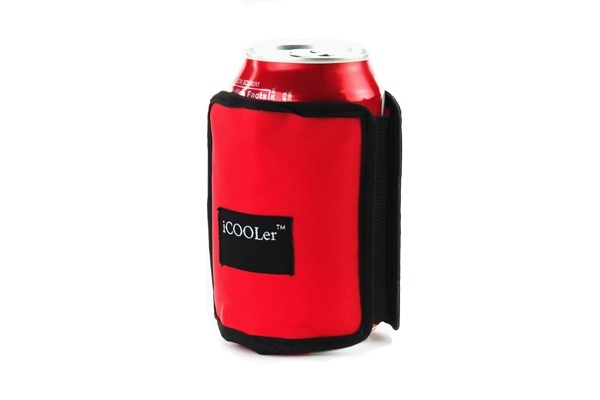 freezable gel that provides an excellent level of insulation against temperature change. 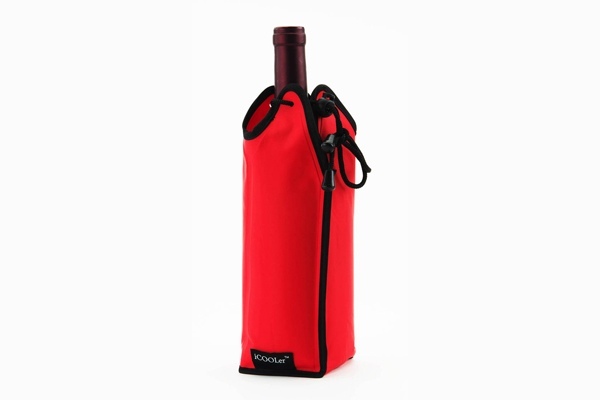 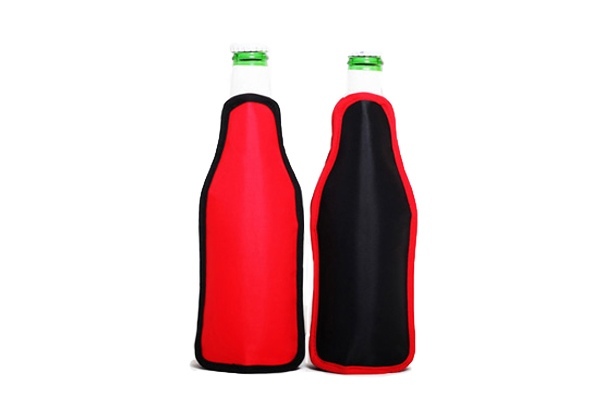 Bottle iCOOLer will dress up any beverage bottle in fine style and can be used to package a gift of Wine , Champagne or other beverages in a lovely & elegant style.